It seems that all the Egyptians have appreciated Israel new gas deal as Israel will send back what has been taken since 2005; without doubts Egypt will be run by Israeli gas for a while. The deals which famous of its lowest price and many Egyptian include President Mubarak himself were brought to court for that deal. In Arab countries gas is not only for warming the food but also to warm the relations between the two most enemies who had signed a cold peace agreement. Commercial and business agreements or normalization were a main target for Mubarak government to grantee his stability and security even some times it was rejected by the wider public. On the other hand what Egyptians don’t appreciate is the highest price will be paid for it as Israel have signed a new deal to sell Egypt Tamar Gas for a very high price . 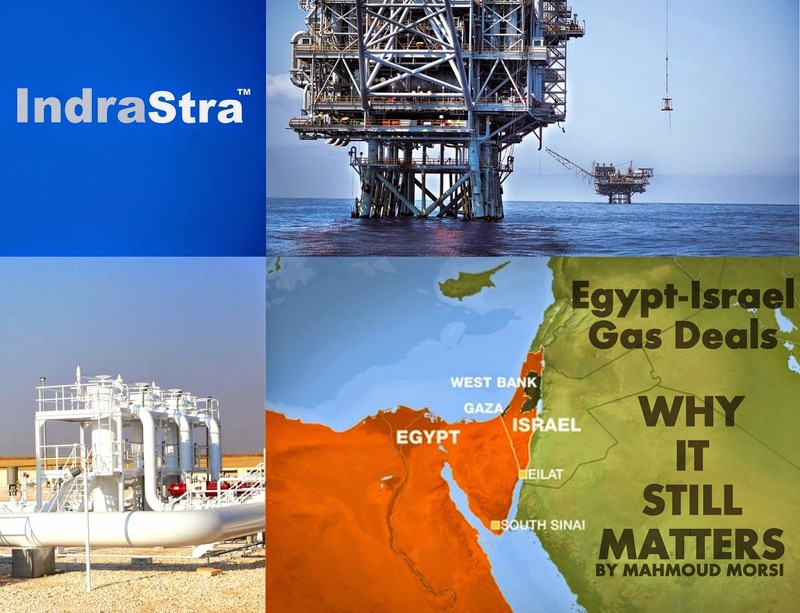 The story of gas begins when Egypt became Israel’s main gas supplier in 2008, making Israeli energy security largely dependent on the partnership with Egypt, both government of the two countries have long maintained that the contract's terms are fair. And it is very important to support the relations through many other economic deals, Mubarak approved an agreement to export Egyptian gas to Israel in 2005 , he hoped to go for 20 years but 2011 revolution brought it to end. There was no explanation related to the wide gap between the contracted sale price of the gas ($3 for one unit of gas, equivalent to 1 million British Thermal Units) and the world market price (about $10 per unit).The corruption was built in the deal, Mubarak's friend Hussein Salem the owner of the company was receiving [the gas] from the Egyptians for $3 and then selling it on to the Israelis for $4.50 and basically pocketing the difference. 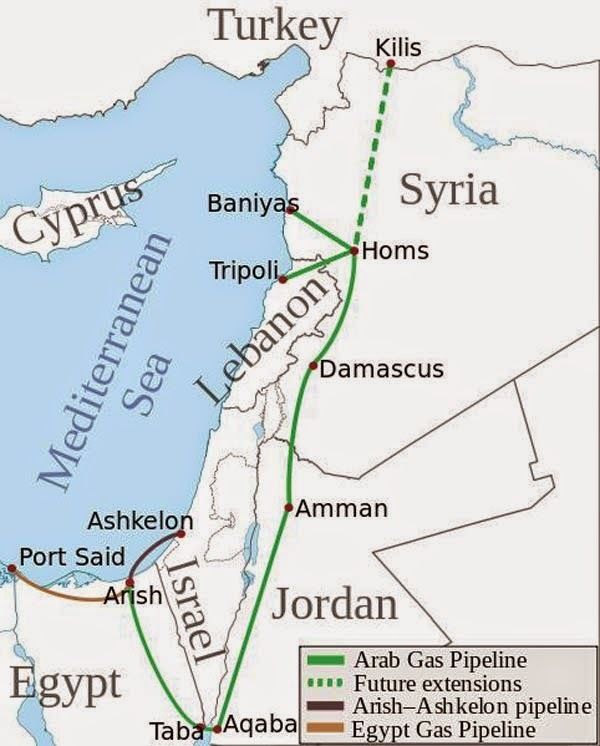 The second part of the story is about reversal of the gas deal through the very same pipeline that exported the gas to Israel, importing seven billion cubic metres of natural gas daily to Egypt in a long-term agreement of 15 years with the price of today which in favour of Israel and added to that the opacity and secrecy surrounding the talks provides scarce information, which critics say is reminiscent of deals under Mubarak. Second president El Sisi has raised the prices of fuel by up to 78 per cent, following up on a promise to cut subsidies that eat up nearly a quarter of the state budget, even Mubarak himself was not able to raise the prices in thirty years he could only reach 15 percent with all his power . But this will not prevent questions about the impact of the dependence on Israeli gas as a main source of energy on Egypt's national security, there are also questions that run deeper, to the psychological barrier many Egyptians still feel about Israel. Until now it still not clear what Israel will ask for its gas certainly it is not the money only.